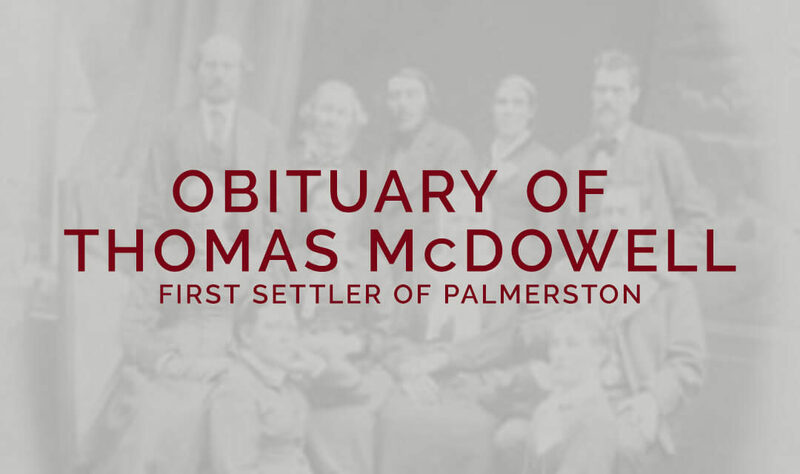 Thomas McDowell was the first resident and first mayor of the Town of Palmerston. 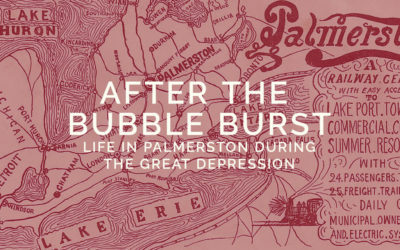 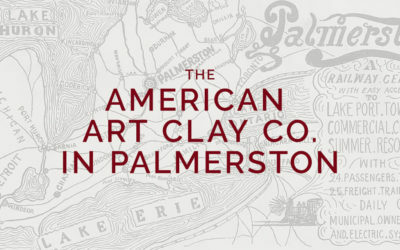 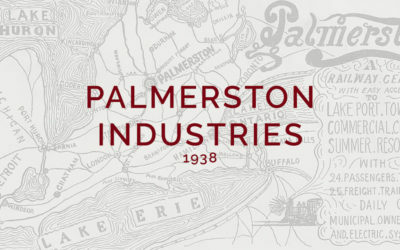 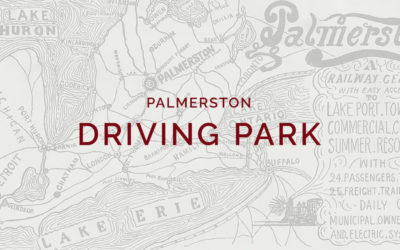 The largest manufacturing business in Palmerston in 1907 was the Pork Packing Factory. 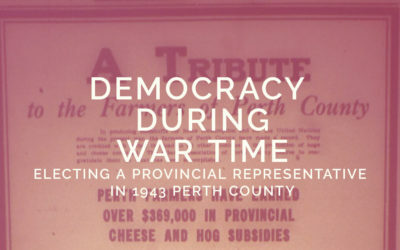 The election of the Perth County provincial representative received extensive coverage in the Palmerston Observer for the better part of two months in 1943. 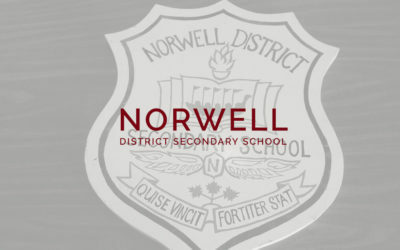 Norwell District Secondary School, formerly known as Palmerston High School and often simply called Norwell or NDSS, serves an area of approximately 500 km² and celebrated its 75th anniversary in 2015. 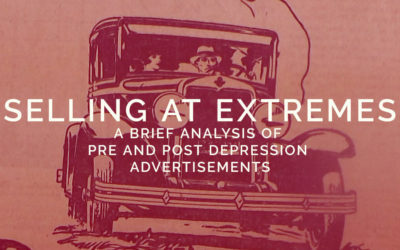 An analysis of pre- and post-Depression newspaper advertisements demonstrating the massive cultural shift from boom to bust that took place between 1929 and 1933. 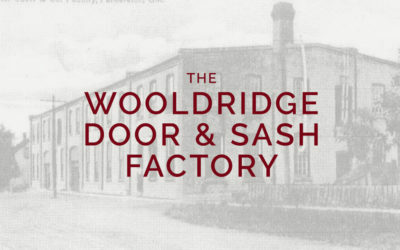 A list of businesses (and their phone numbers) as published in the Knox Presbyterian Church Cook Book in 1938. 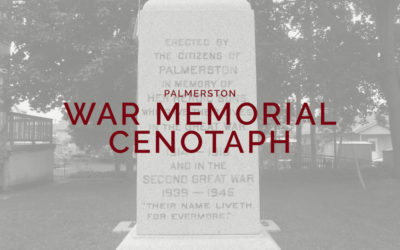 The Palmerston War Memorial Cenotaph was erected on the lawn of the Carnegie Library in December 1919. 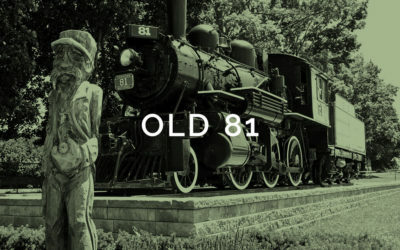 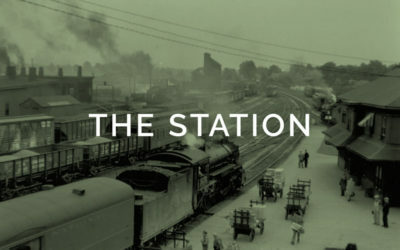 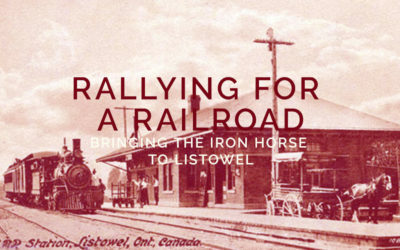 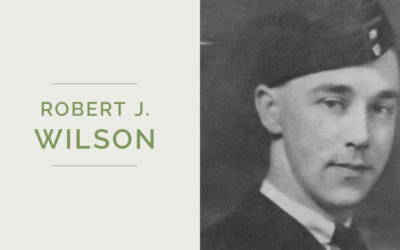 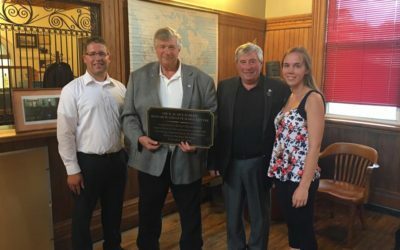 On Saturday, September 10, local history buff and champion of the Palmerston Railway Station Museum, Bob McEachern was honoured with a plaque and the establishment of the R.W. 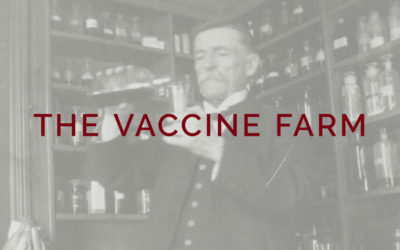 McEachern Research & Genealogy Centre. 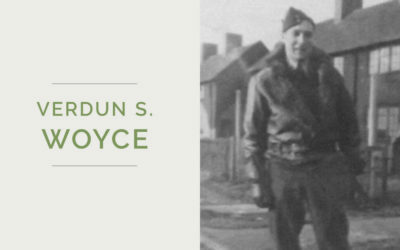 Palmerston-born Verdun Stanley Woyce worked as a member of the Bridge & Building group on the CNR. 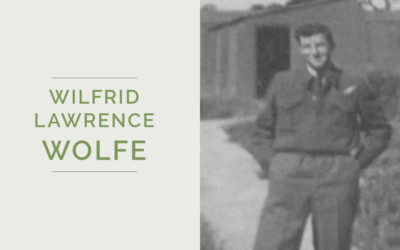 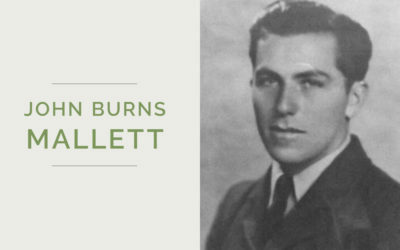 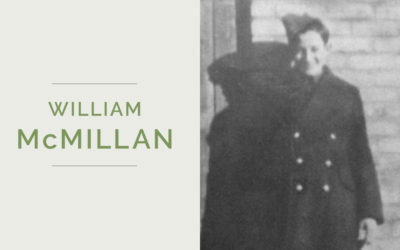 John Burns Mallett enlisted in the Royal Canadian Air Force in 1940, and attained the rank of Flight Sergeant by the time of his death in 1943.